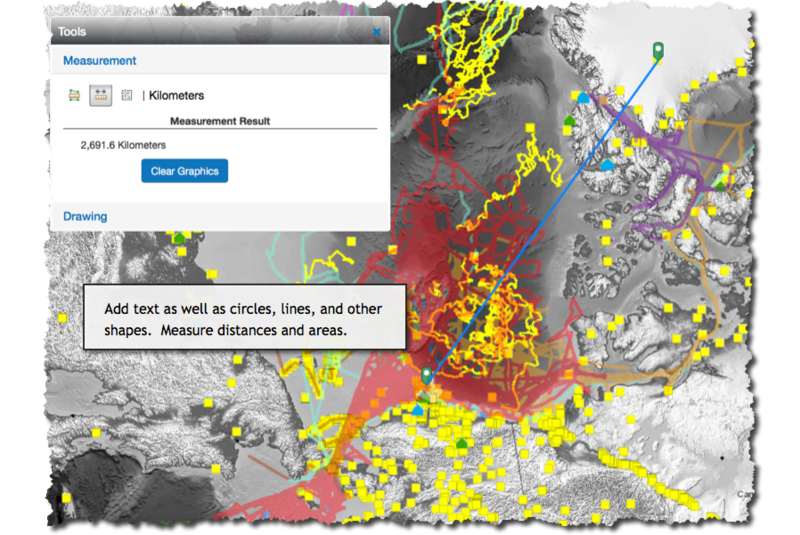 of Arctic environmental monitoring activities. Assess status. Fill gaps. Gauge progress. How can we know where to go if we don't know where we've been? Is there overlap? Where are the gaps? Is it another data catalog? No. AOV displays observing sites: long-term monitoring locations such as towers, boreholes, moorings, ship tracks, weather stations, vegetation plots, stream gauges, shoreline transects, observatories, etc. You can still access data, but the scientific datasets themselves are best housed and maintained by data centers, while AOV provides higher resolution and more detail than project tracking systems. It is "an observing system for observing systems". AOV is primarily for policy makers, science planners, and data management specialists. 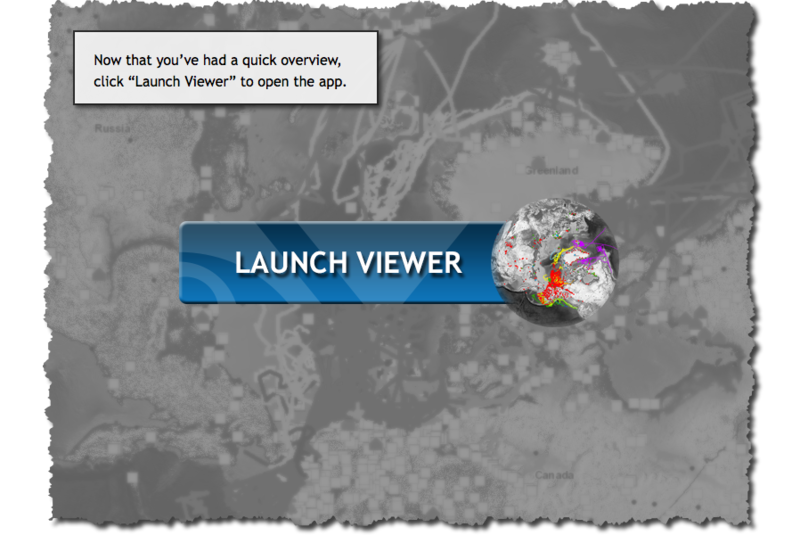 Use the viewer -- as well as distributed web services -- to better plan, coordinate, and achieve monitoring objectives. For example: showcase your network, identify co-location of resources, avoid duplication, and clarify directions. Become a Partner to view your monitoring sites in a larger perspective.